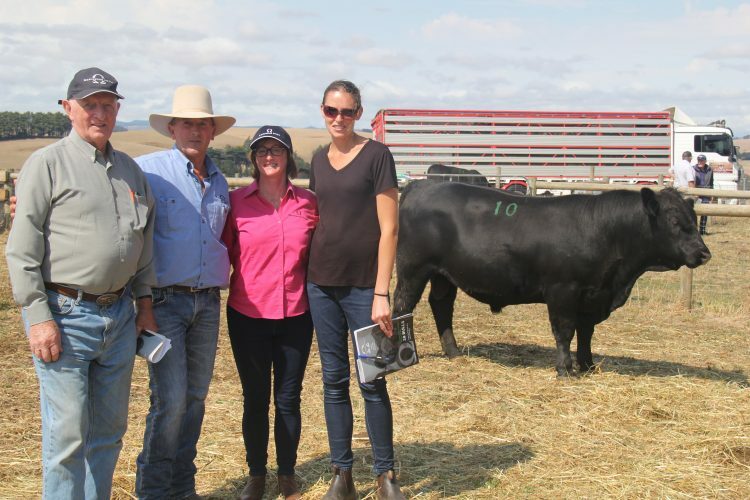 WE WOULD LIKE TO THANK ALL OUR BIDDERS, UNDERBIDDERS AND ALL OUR CLIENTS WHO SUPPORTED US BY ATTENDING OUR THIRD ANNUAL AUTUMN BULL SALE. THANK YOU FOR HELPING MAKE OUR THIRD SALE TERRIFIC IN A TOUGH CLIMATE. "Breeding Quality From Head To Tail"
Animal welfare is our first priority. Biosecurity is an integral part of our farm planning. 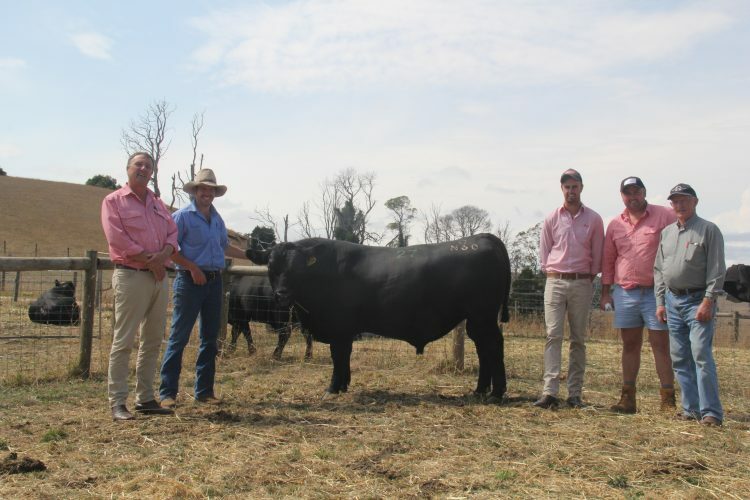 Bringing leading industry black Angus stud bulls & cows to the Gippsland Breeding Bowl. Join us every Tuesday at 10am on Facebook live for a 2 minute ‘Chew byte’ of life at Merlewood Angus – a black Angus stud Farm, here in the heart of the Gippsland. 22/33 bulls sold to $6,500. Average $4,511. 30/34 bulls sold to $11,000. Average $4,900. 28/30 bulls sold to $9,500. Average $5,517.